Thinking of starting a blog? 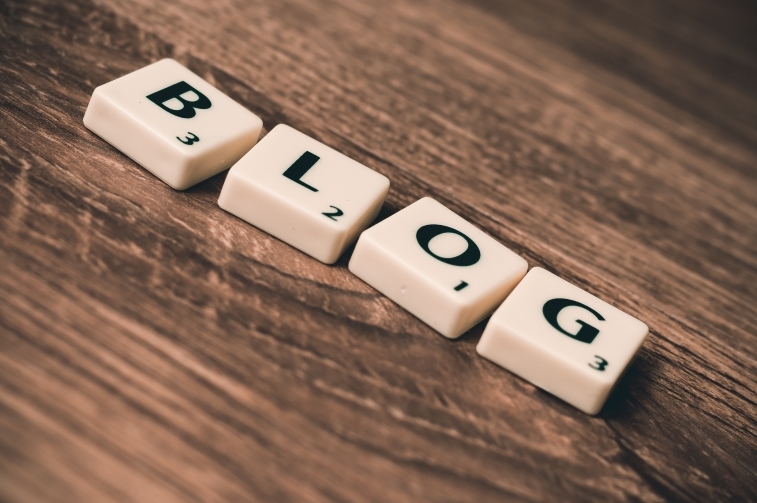 A blog is a great way to get more traffic and exposure. It is also a great way to boost your authority. Here are a few things to consider before starting a blog. You have to have a long-term goal when you start out blogging, because blogging is a long-term strategy that does not produce large short-term results. Ask yourself what you want to accomplish and create a blogging schedule accordingly. At the same time, you should also create short-term goals to help you guide your blog in the short run. This is not 2001. There are millions of blogs on the internet. In order to stand out and become popular, you need to be unique. There are many ways to be unique. You can offer your unique view on certain issues. You can provide unique news stories. You can offer informative content on issues that others are not addressing. SEO is extremely important when it comes to blogging. Without SEO, you will not get as many visitors as you can. Make sure to conduct keyword research before you write your blog posts. Make sure to learn on-page and off-page SEO. If you do not have time, get a professional to do it for you. Make sure to start building an email list along with your blog. This is the best way to build a core list of fans who follow your blog. It is also the best way to send repeat visitors to your blog. For more blogging tips, or anything else, contact us today.